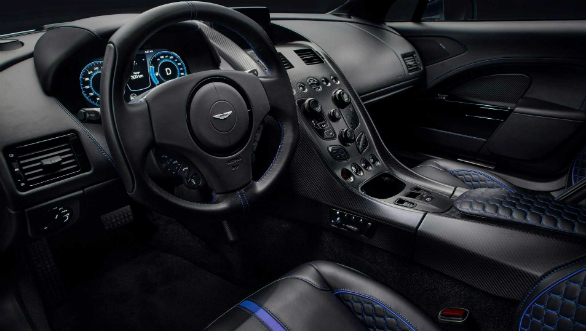 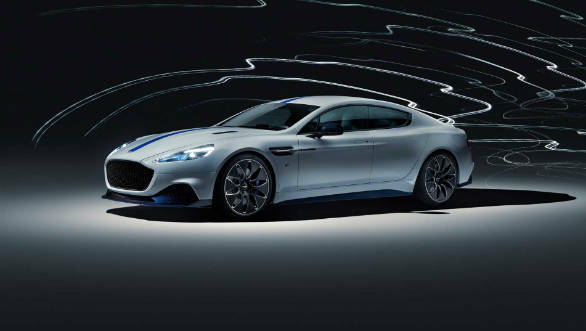 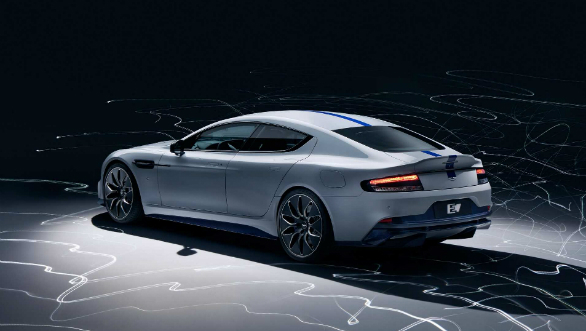 Aston Martin showed its first ever all-electric car, the Aston Martin Rapide E at Auto Shanghai 2019. 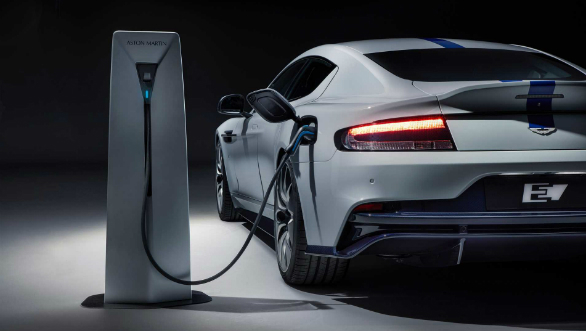 It gets a new 800v electric architecture co-developed with Williams. 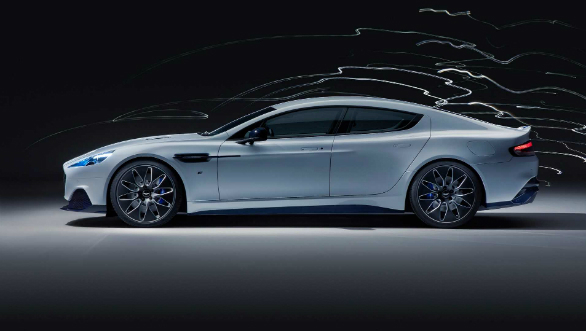 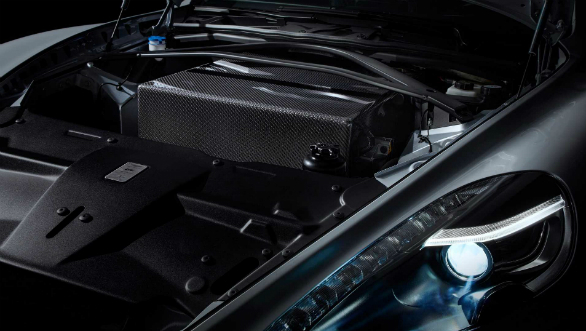 A 65kWh battery pack powers two rear mounted electric motors which make 612PS and 950Nm. 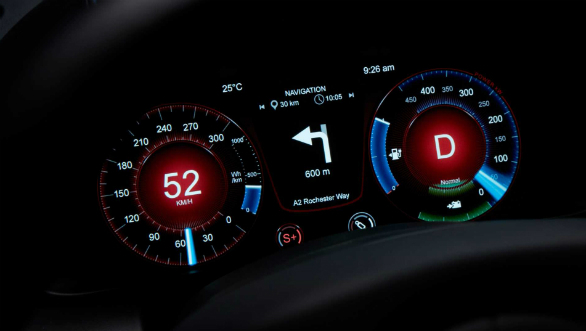 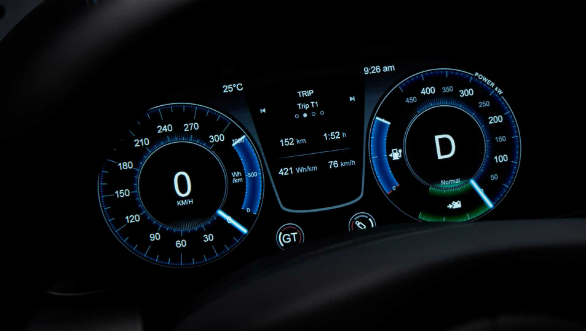 Zero to 96kmph come in less than 4s while the range is 322km. 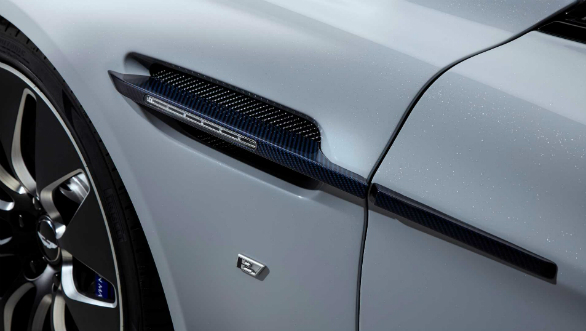 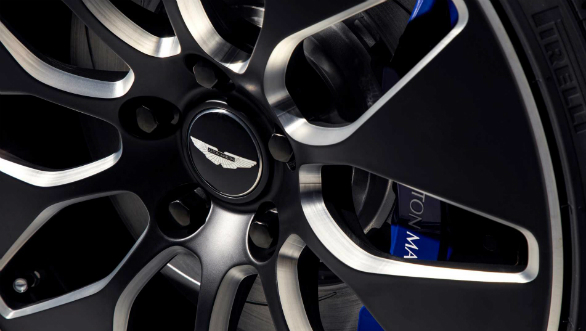 Find out more about the Rapide E here.